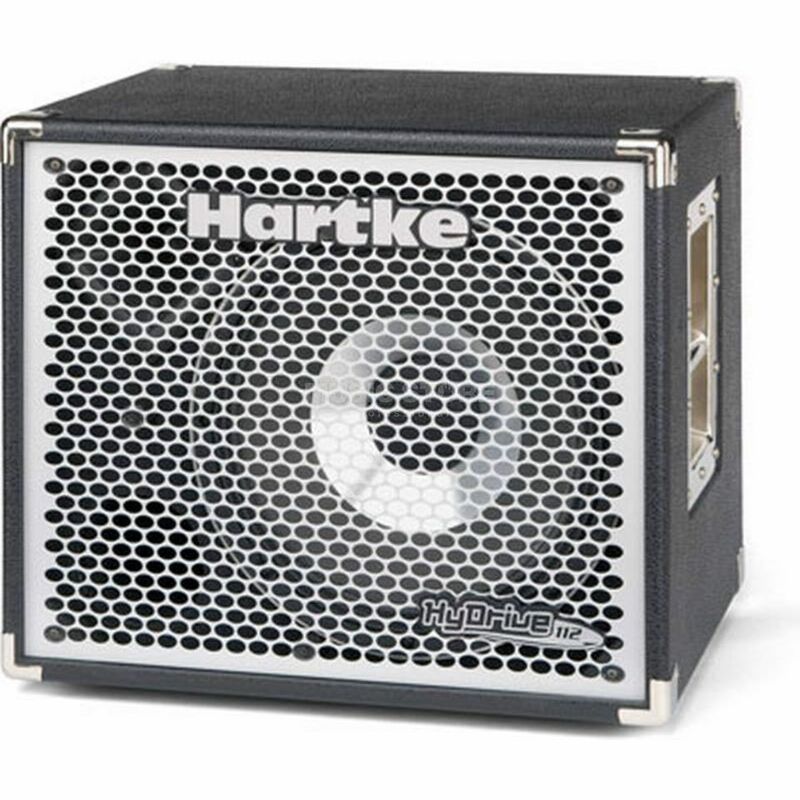 Hartke Hydrive HX112 Bass Guitar Extension Cabinet helps to bridge the gap between small and large gigs. Suitable for any playing style, this unit is a specially tuned, ported bass cabinet and includes a single 12-inch 300 watt HyDrive neodymium hybrid cone driver and a 1-inch titanium high frequency compression driver. Designed to accommodate any bass player, the speaker is engineered as a dual-impedance driver, allowing you to switch between 4 and 8-ohm impedances. The cabinet’s handle, and steel grill provide a contemporary and stylish aesthetic to any stage or studio. In addition, the HX112 is shaped with the highest quality plywood with extensive bracing and dado joinery, encasing true sonic quality within a rigid, yet lightweight enclosure. 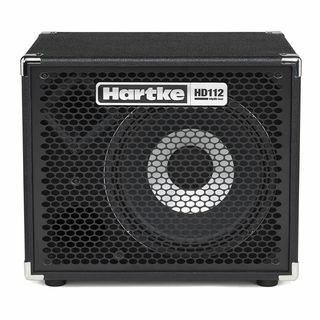 Hartke’s HyDrive 112 Bass Cabinet is a strong, portable bass cabinet that will withstand heavy gigging while providing a contemporary and stylish aesthetic to any stage.